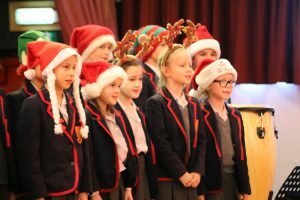 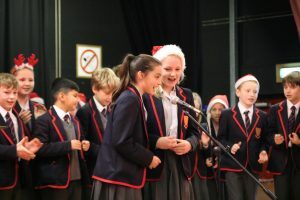 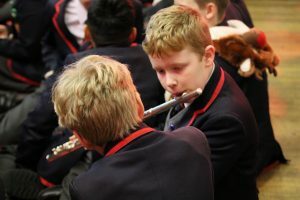 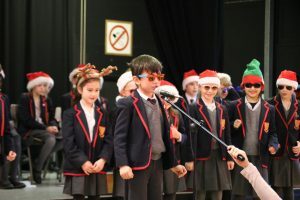 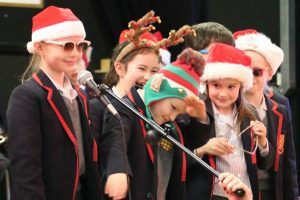 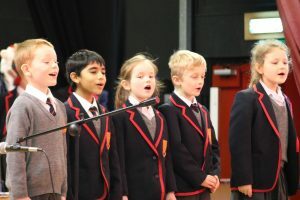 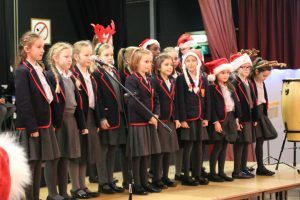 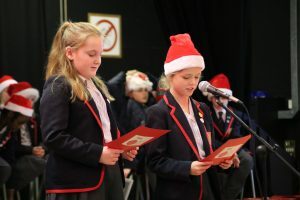 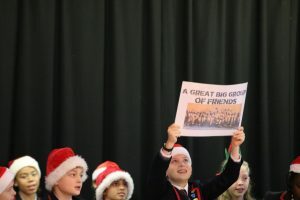 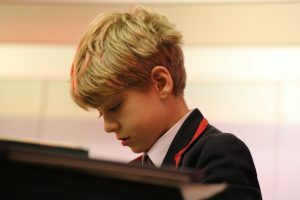 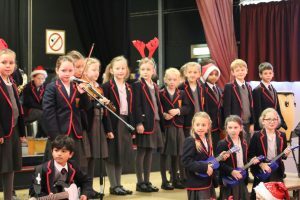 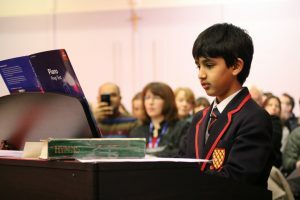 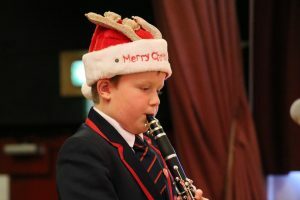 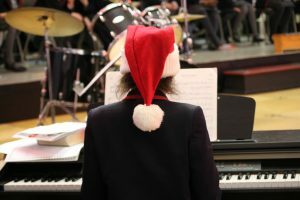 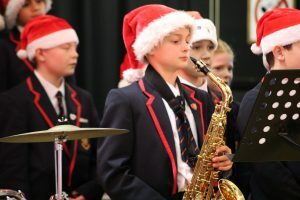 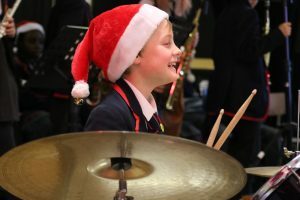 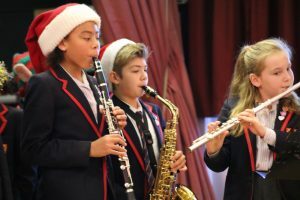 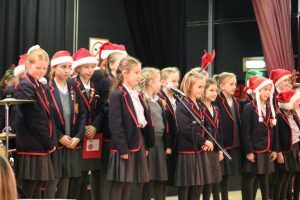 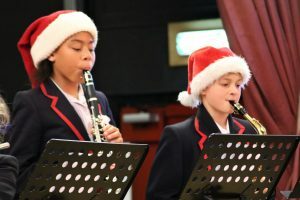 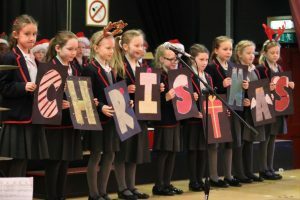 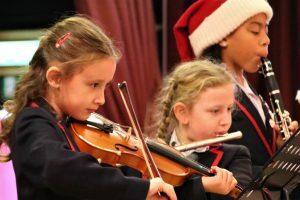 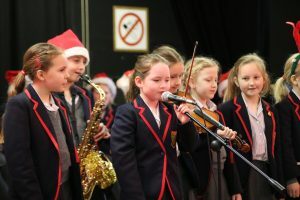 The chilly weather did not stop Grace Dieu putting on a fantastic concert on the last day of term showcasing the musical talents of our pupils in Years 3 – 6 along with a group from Year 2. 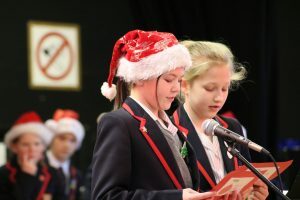 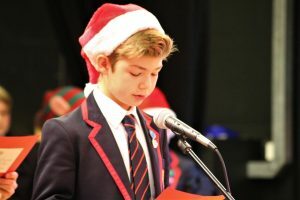 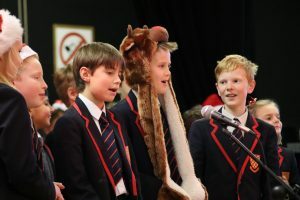 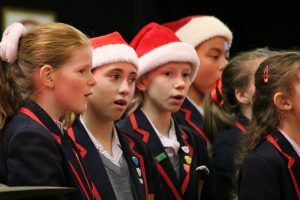 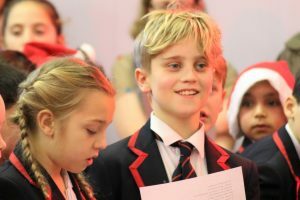 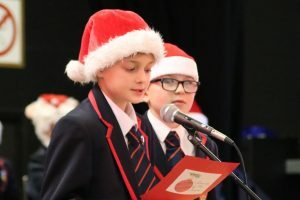 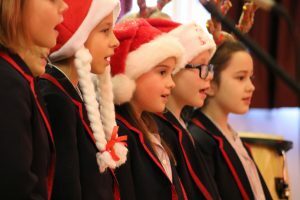 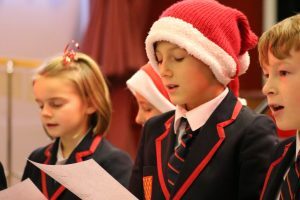 It may have been cold outside but the Christmas spirit, reflected in the wonderful singing, instrumental work and recitation, performed individually and by our choirs and year groups collectively, brought warmth to all present. 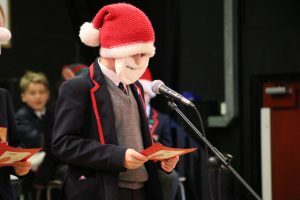 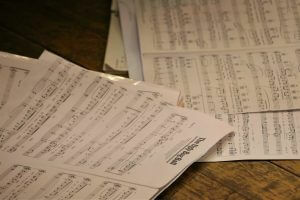 A Christmas Carol and a blessing from Father Denis concluded a great occasion.